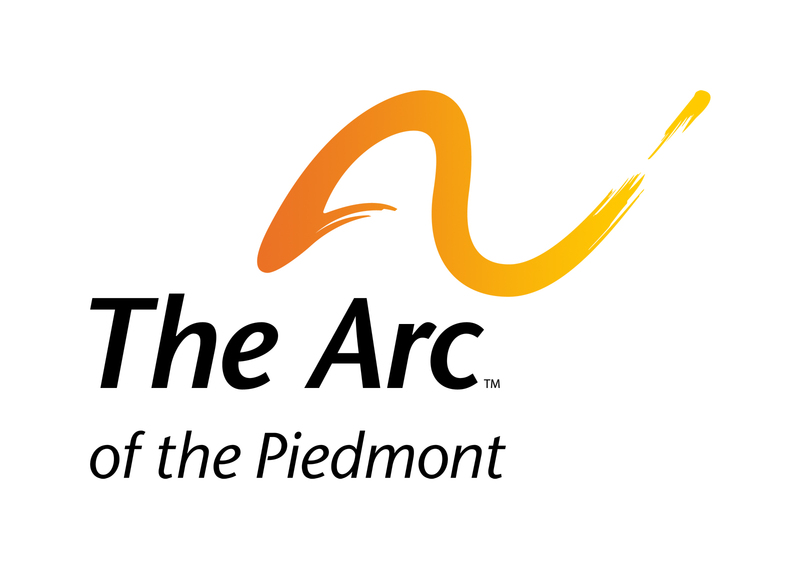 Thank You for helping The Arc of the Piedmont exceed our GOAL!! The donations you make to The Arc of the Piedmont allow us to serve our community and carry out our vision: to be the leading provider of services and advocacy for people with intellectual and developmental disabilities. The ARC Wish List Shows exactly where your donations are going and all of the things we could use here at The Arc of the Piedmont. We are sincerely thankful for your support in improving the lives of so many people in our community. To make a secure online donation, please click the button above and enter your amount on the next page. You can log into your PayPal account or donate with a credit card. Your old car, no matter how broken down or beat up, can make an incredible gift for people with intellectual and developmental disabilities (I/DD). How? By donating your old car to The Arc of the Piedmont, you make it possible for us to fulfill our mission of serving and advocating for people with I/DD and their families. It’s easy. Make one phone call or fill out The Arc of the United States’ online form and your donated vehicle will be sold to benefit your local chapter of The Arc. Just be sure to designate The Arc of the Piedmont. Not everyone can make a cash donation – we know that, so we have a way that you can turn an old car, boat, motorcycle or any other titled vehicle into a valuable donation for a worthy cause. All you have to do is contact us and we will take care of the rest. We will make arrangements to pick up or tow your vehicle and sell it at auction with cash proceeds going directly to the chapter you choose. We’ll even make sure you get the proper paperwork to take a deduction for your donation at tax time. So, donate today. It’s free, it’s easy, and most importantly, it helps The Arc help people with I/DD. You can donate online or by calling The Arc’s our toll-free number 1-877-ARC-CAR-0. If you are able to donate any of the following, please contact Bryan Harris at bharris@arcpva.org. To drop off items at The Arc, please come Monday-Friday between 8:30 a.m. and 5:00 p.m. If you are interested in volunteering with The Arc of the Piedmont, please contact Gabriel Graham at ggraham@arcpva.org.